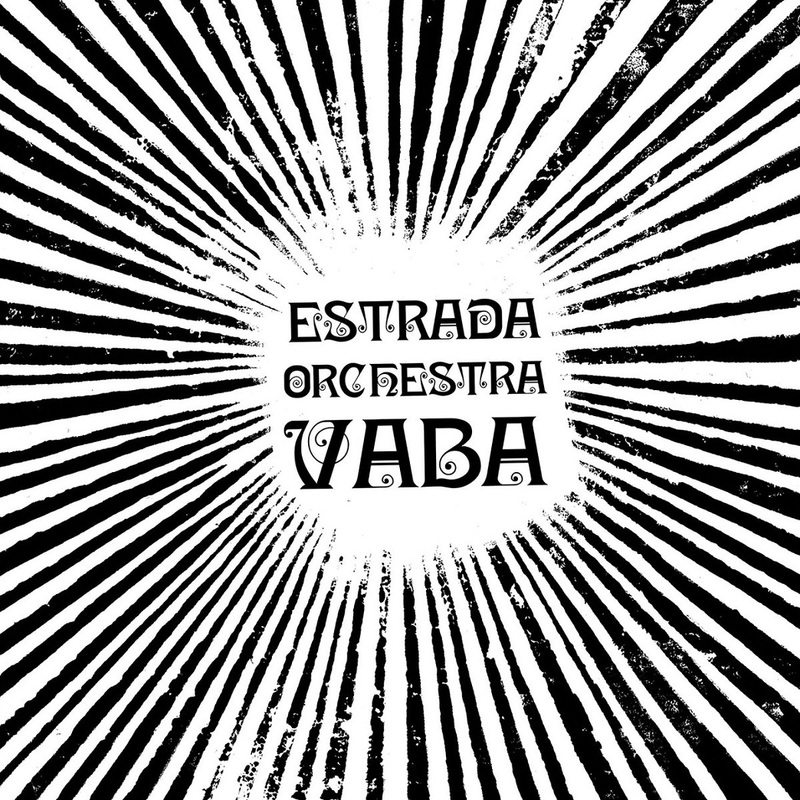 "A creative & dynamic new force in jazz, Estrada Orchestra's new album "Vaba" transported me to a late night, back room players only jam session." 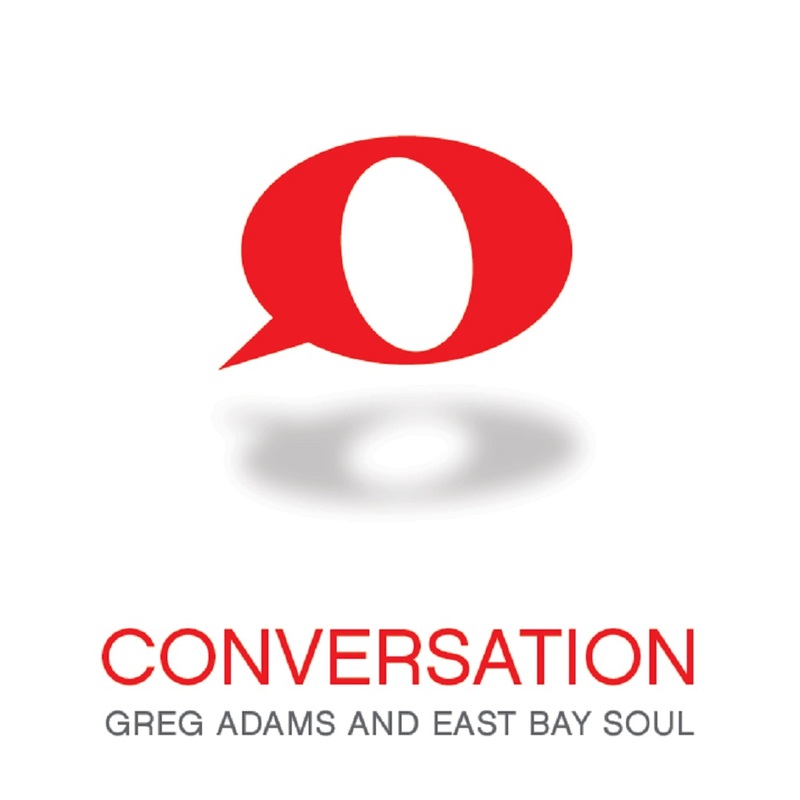 Since 2009, and with three outstanding albums, trumpet player extraordinaire Greg Adams has been building his East Bay Soul creation into what is now the preeminent horn driven collective of its era. 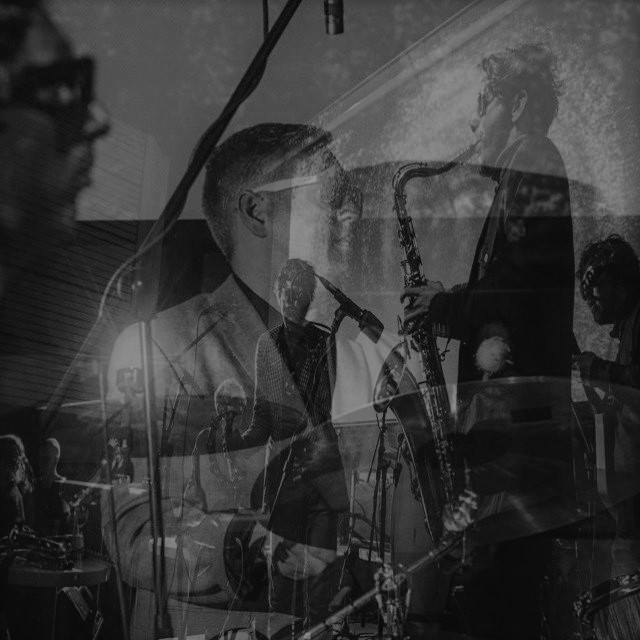 This hugely talented line-up has its roots firmly grounded in the uniquely soul based genre of San Francisco’s East Bay area and as a consequence delivers tight horn filled rhythms that are entirely timeless. 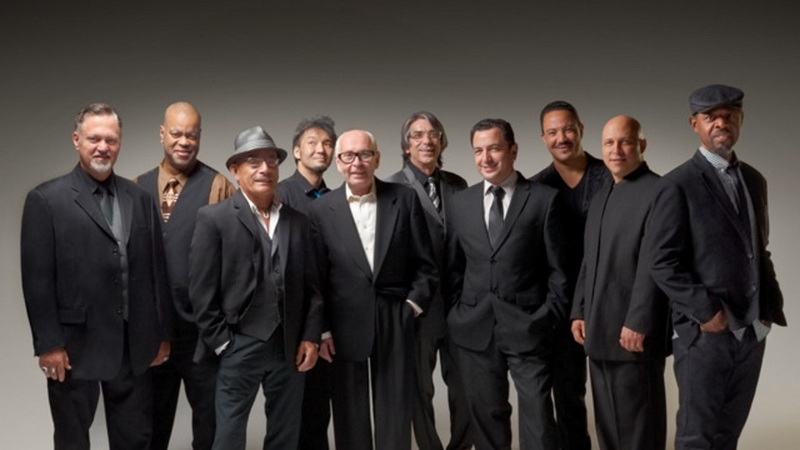 Now this founding member of the legendary Tower of Power is doing it all again with ‘Conversation’ that will be released March 26 on Ripa Records. For those checking out East Bay Soul for the first time and wondering what the buzz is all about look no further than the big, brassy but understated ‘Possibilities’. It is one of seven tracks co-written by Adams and another is the first single to be serviced to radio, the jazzy ‘Look Book’, where Adams’ smoky horn has never sounded better. Much needed attitude is provided by Dwayne "Smitty" Smith's fabulous bass and talking of attitude ‘Send’, with an incredible piano solo from Nick Milo, plus more great work from Smith, has it in abundance. In terms of covers, Greg takes the Otis Reading version of ‘Try A Little Tenderness’ and, courtesy of Darryl Walker’s on-point vocal, infuses it with new life while elsewhere Adams reprises his original arrangement of the Little Feat favourite ‘Spanish Moon’. With Kay-Ta Matsuno reimagining Lowell George’s work on guitar and the ubiquitous Michael Stever stepping up on trumpet to combine with Adams and (another member of the Tower Of Power alumni) Lee Thornburg, they together make it all their own. 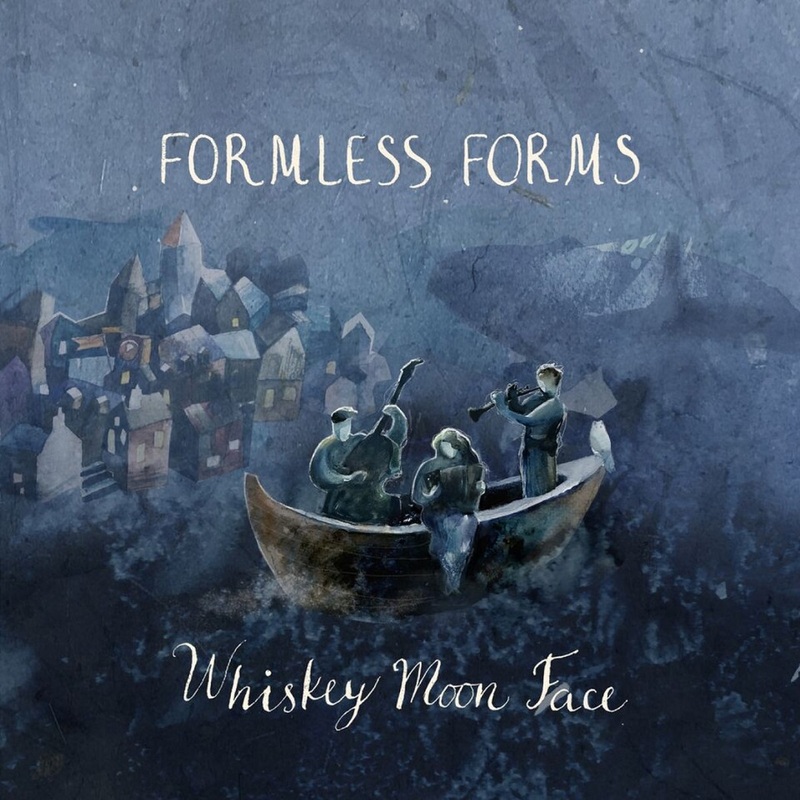 When Adams eases down the tempo for the romantically disposed ‘Where Do We Go From Here’ it proves to be the ideal vehicle for Walker’s soulful singing voice. Lyrics for this one come courtesy of song-writer Rocky Maffit who also provides words and music for the similarly inclined ‘Our Love Devine’ where, not surprisingly, Walker again hits it out of the park. The rich and velvety ‘Tiger Beat’ is textbook East Bay Soul and then some yet in terms of personal favorites the wonderfully tender ‘Quiet Scream’ (complete with more of Walker’s sublime vocals) stands as a glowing tribute to Adams’ writing, arranging and production skills. It is right up there with the best that ‘Conversation’ has to offer although, all things considered, the accolade of Smooth Jazz Therapy ‘top tune’ goes to the decidedly sultry title cut that creates an aura not unlike that fashioned by Greg’s seminal 1995 smash ‘Burma Road’. 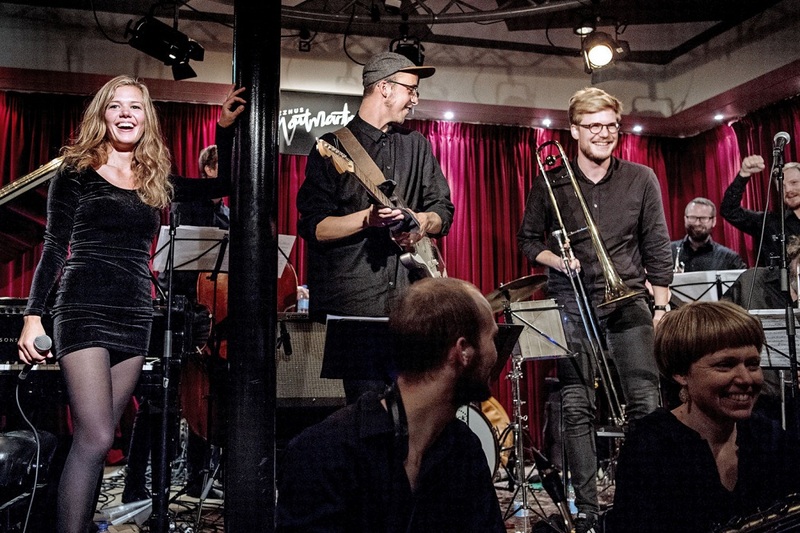 In recent years, some of the most exciting Danish jazz has been emanating from pianist, arranger and composer Kathrine Windfeld’s Big Band. 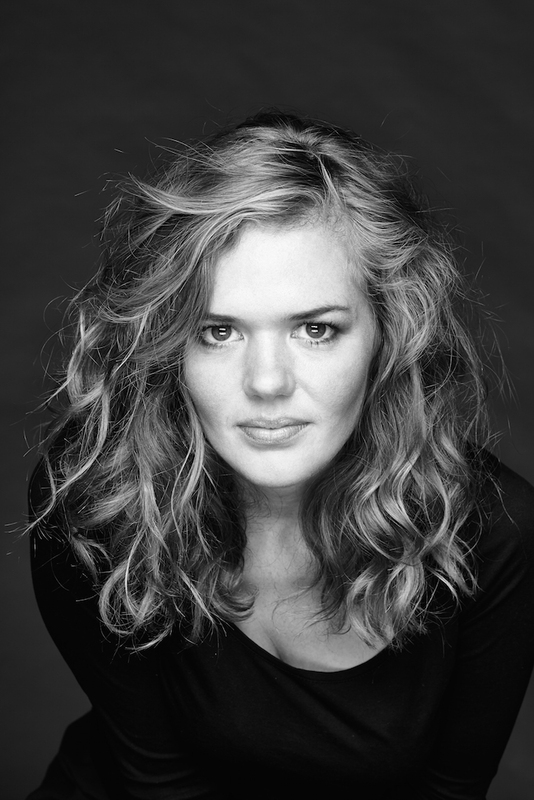 She’s been widely praised by critics, both in Denmark and abroad. 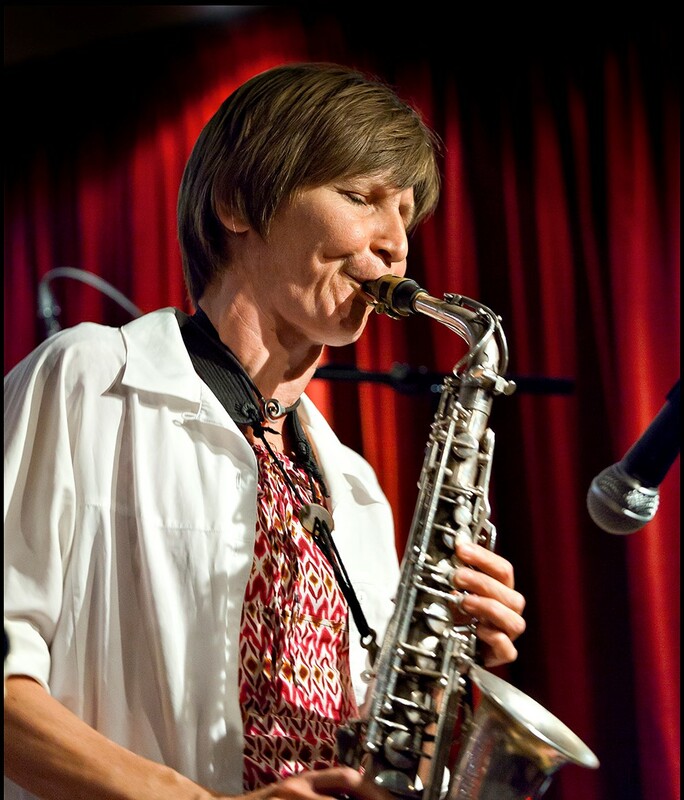 However, the 32-year-old Windfeld is also generous when it comes to letting others explore the possibilities of her 5-year-old big band – in this case an extremely experienced figure on the Danish jazz scene, saxophonist and composer Thomas Agergaard, who is 23 years Windfeld’s senior. 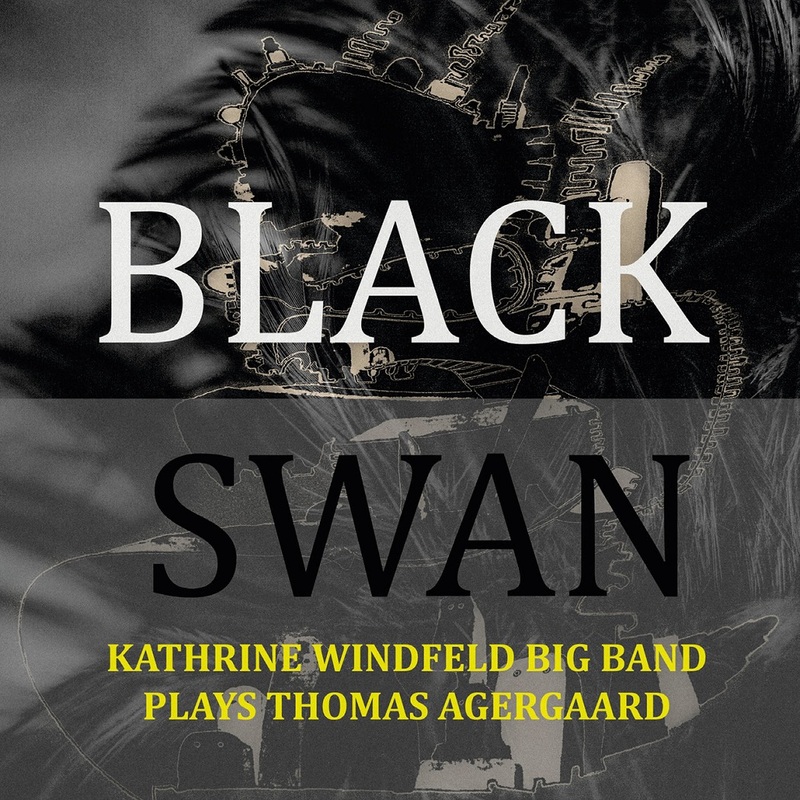 Clearly, Agergaard’s music for Kathrine Windfeld’s Big Band has been a creative challenge for all involved. The orchestra is used to Windfeld’s meticulously worked out and prepared compositions that. 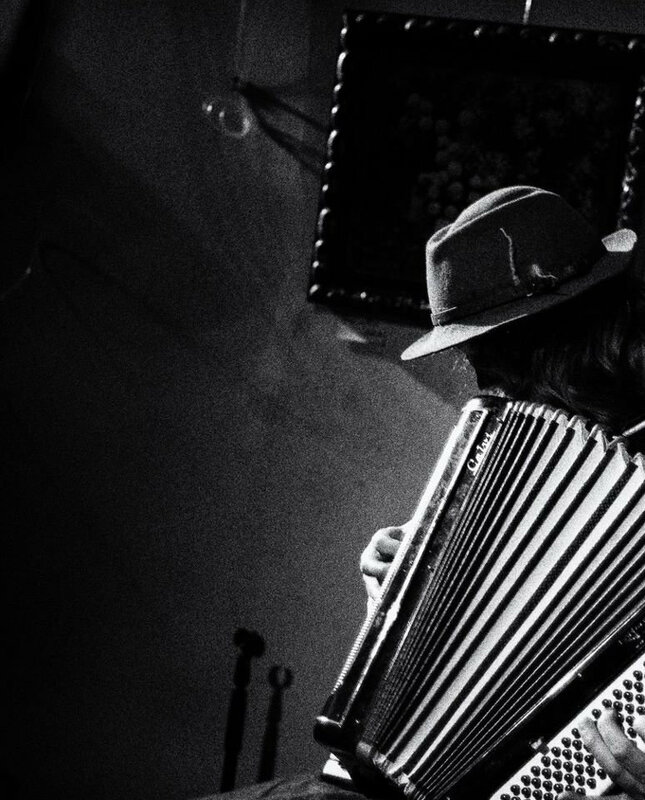 With Agergaard, however, the music is often delivered spontaneously, and some of the compositions were crafted right in the studio, a whole new way for the band to work. On this occasion Agergaard utilizes smaller units of the big band while also working brilliantly with the entire ensemble. 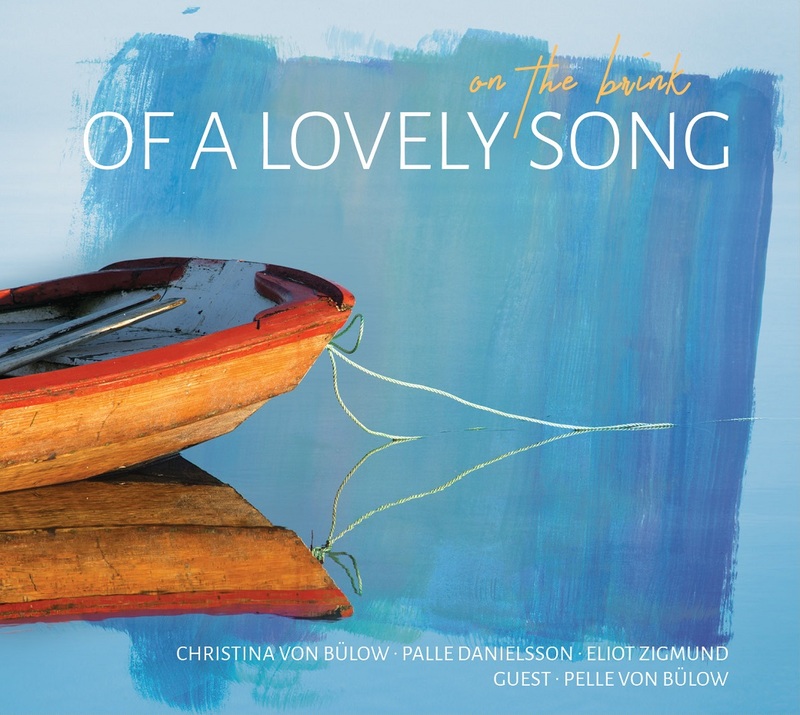 Part of the repertoire consists of renewed preexisting compositions, such as Different Corner and the vehement Hast, while other compositions such as the ballad, Airborne Lotus, was written just before the recording was made. ”My heartfelt thanks to Mr Lee Konitz, who has been a constant inspiration throughout my musical career. This album is a reflection of this inspiration - I owe a lot to this legendary alto player and master of improvisation." 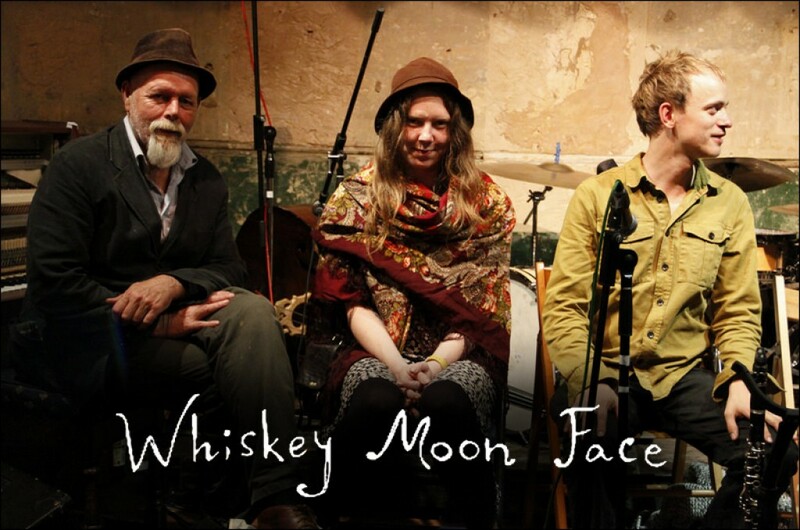 What makes the new album special is a feeling of a collective spirit throughout. 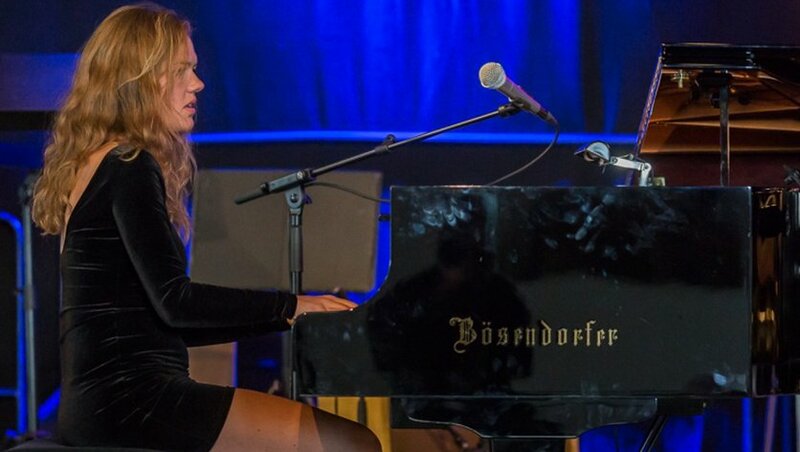 Christina is the main soloist, but she is always giving herself time to breathe and making pauses in her solos and thus room for the other instruments."